It's that time of year again – the Cheltenham Festival 2015 is just two months away, with the festivities kicking off from 10th March. To me it's always the signal that spring is on it's way and my mind drifts to summer days drinking Pimm's with friends or picnics or days spent looking stylish at the races. Three days of fun, fizz and fluttering on our favourites will ensue, but for certain racegoers, there's only one day that will truly be the highlight of the festival – Ladies' Day. Taking place on Wednesday 11th March, the day will be a chance for ladies from all walks of life to show off their fashion flair. If you're lucky enough to be in attendance this year, make sure you're equipped with some of these key trends for spring/summer 2015. 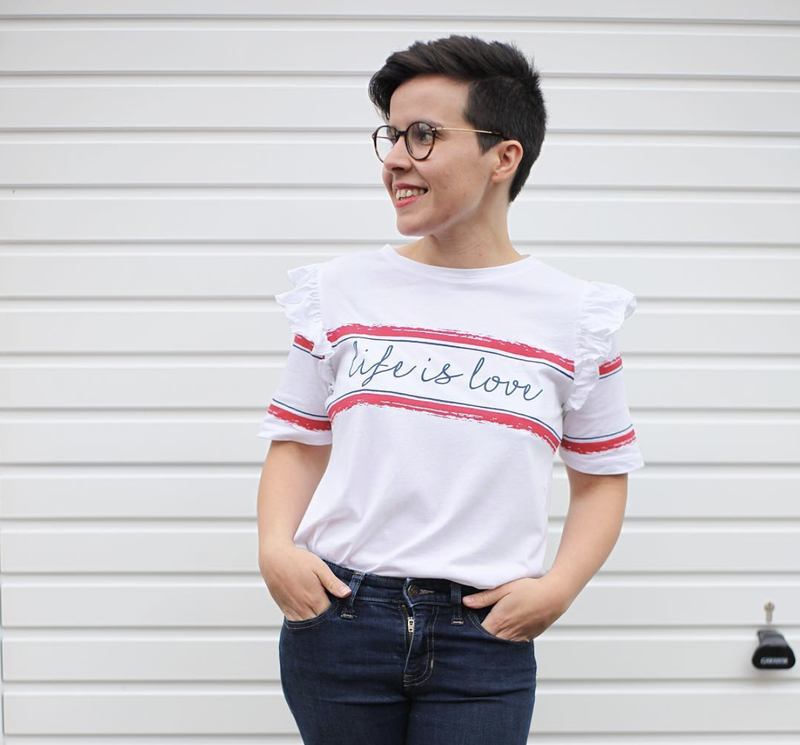 It was a hit in summer 2014, and it's made its way right back into our spring wardrobes, so live a little at this year's festival and embrace that sunshine-inspired vibe. Yellow may be considered a little informal by some, but you'd be amazed at its versatility – take for example, this gorgeous 'scuba' dress from Asos – with its flattering pencil fit, you'll bring the sunshine even if the British weather cannot promise the same. Traditionally reserved for winter coats, gingham is creeping into the spring and summer trends in the form of gorgeous dresses – perfect for race day. While monochrome has been on and off the radar in recent years, it's back in a big way for gingham. 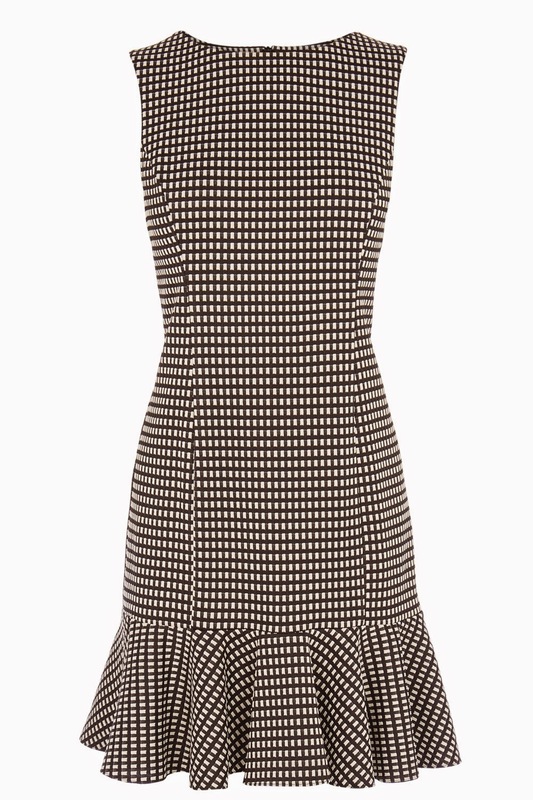 You can rock the gingham monochrome look in this piece from Warehouse. Monochrome may be a little 'safe' for some race day visitors, but thankfully, there's a more colourful alternative that's a hit for 2015. Blue and white is here – think on the same weather-inspired theme as the yellow – and it looks fabulous on dresses. 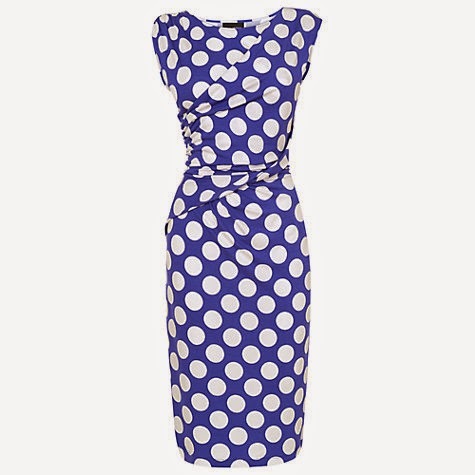 To pay homage to yet another trend, check out this polka dot beauty from Phase Eight. 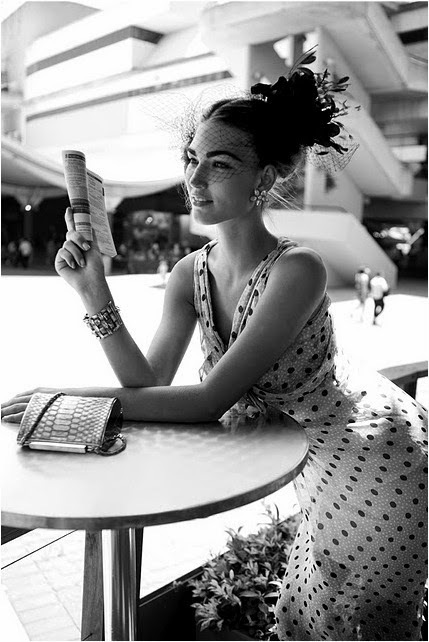 They're a little risque, but, topped off with an elegant fascinator or stunning handbag, a one shoulder dress is a key trend this season that will have you turning heads at the races. 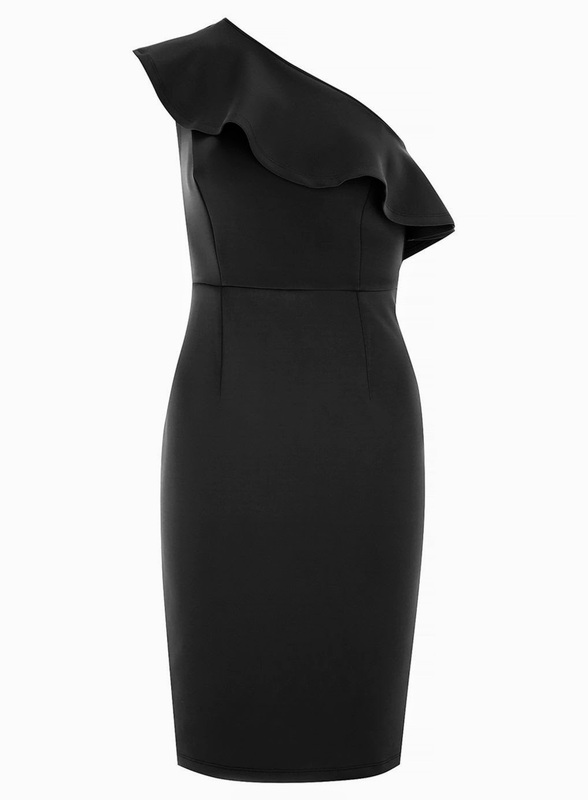 Take for example this sultry black one shoulder number from Dorothy Perkins – with its pretty lapels, it oozes race day class. I am personally a huge fan of the trouser suit, especially with a monochrome look. Perfect for the tomboys out there, this is one sophisticated look that's both practical and stylish. Consider pin stripe, dark colours or really trusting yourself with your champers and trying out 2015's all white trend. Check out Next's range of trousersuits which come in a variety of colours. I'm a huge fan of monochrome and tailored looks! And I can never resist a bright POP of yellow in my wardrobe!! I like the design of the gingham dress but would prefer a different pattern. You look very smart there Laura!